The states that topped this year’s list of best places to grow old tend to score high marks in multiple categories. These include access to quality healthcare, the availability of top-rated senior care, the cost of that care and overall quality of life in a given state. This year’s list included some sunny destinations that have long been popular among seniors as well as several mountain states and the Pacific Northwest. Read on to learn which states are the best bets for elderly adults to not only to live, but to thrive. Utah is the Number 1 state to grow old in 2017, according to our calculations. 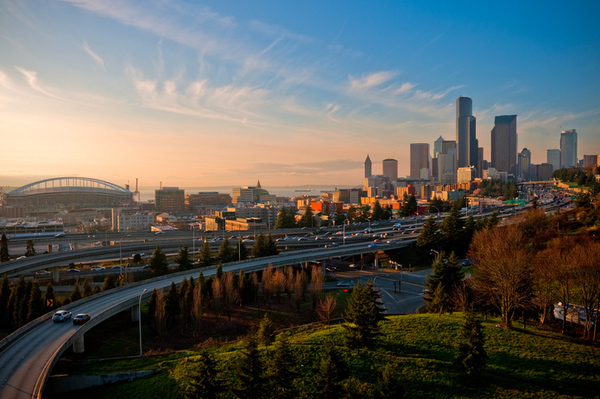 The Beehive State not only boasts abundant natural beauty, it’s also the only one in our survey to crack the top 15 in both quality of life and healthcare (in seventh place), and cost (14th place). By way of comparison, a state like Washington topped the list in terms of quality but was all the way down at number 38 for cost. Elderly Utah residents have access to high-quality care that’s far below the national median. (Utah's seniors pay about $35,000 annually for assisted living and about $48,000 a year for a home health aide). Iowa might seem an unlikely runner-up, but the Midwestern state has a lot to recommend it to older adults. In addition to the famed heartland hospitality of its residents, the Hawkeye State also boasts wide access to high-quality senior care options and a modest cost of living. The state ranked among the top 10 for overall quality of life and healthcare (tied for number 8) and was within the top 20 for senior care costs, hovering around the national median. For example, a private one-bedroom in an assisted living community in Iowa will cost around $42,210 per year on average, more than $1,000 less than the national average. 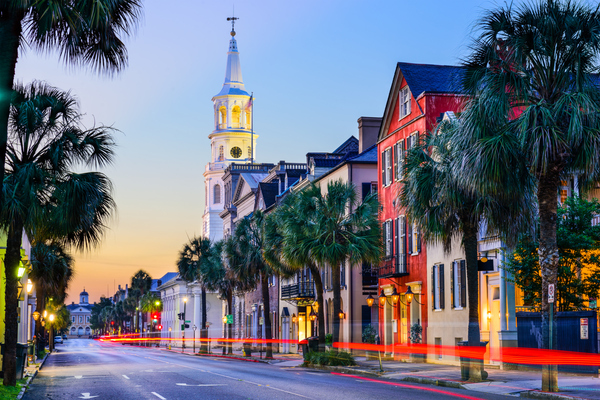 Most people probably associate South Carolina with summer vacations and historic sightseeing, but it’s also an incredibly affordable option for elderly adults. Once again South Carolina is the only southern state to crack to the top 10, and that’s because it’s the sixth most affordable state for elder care. The median annual cost of assisted living is $36,000 (almost $8,000 cheaper than the national median) and a home health aide costs about $42,000 for the year (which is about $4,000 cheaper than the national median). 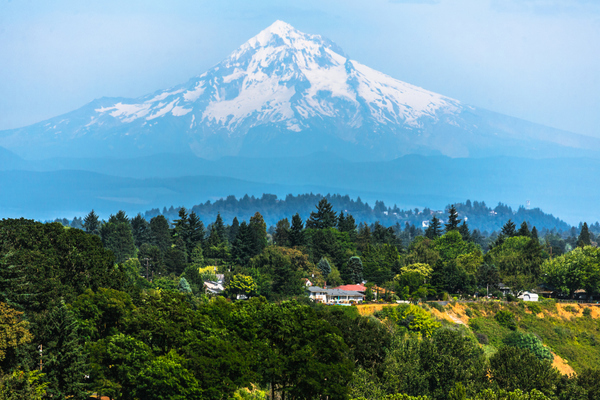 Boasting everything from gorgeous coastal properties along the Pacific Ocean to sweeping, endless vistas of vintage Americana, Washington has a lot to offer seniors. The state topped our list in quality of life and healthcare, but didn’t rise to the top three due to relatively high senior care costs. As the 13th most expensive state in our survey, the median annual cost of assisted living is about $54,000 (about $10,000 more than the national median). What’s more, a home health aide in the Evergreen State goes for about $56,800 (also about $10,000 more expensive than the national median). 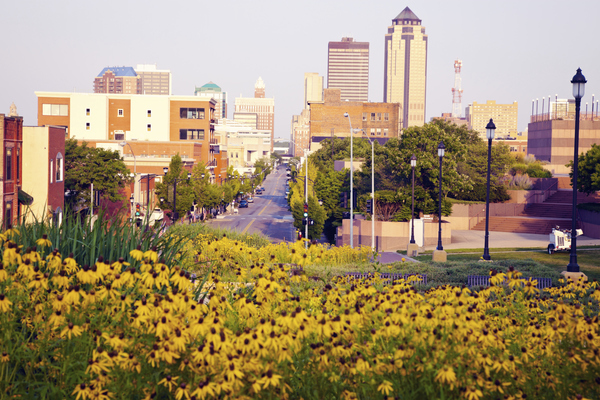 There’s much more to The Cornhusker state than endless cornfields and arid agricultural landscapes. It turns out, the state has a lot to offer for elderly adults. Hovering right around the national median for cost, an assisted living facility here comes in at around $42,000. The cost of a home health aide, however, is about $53,700, which is about $7,000 more than the national median. 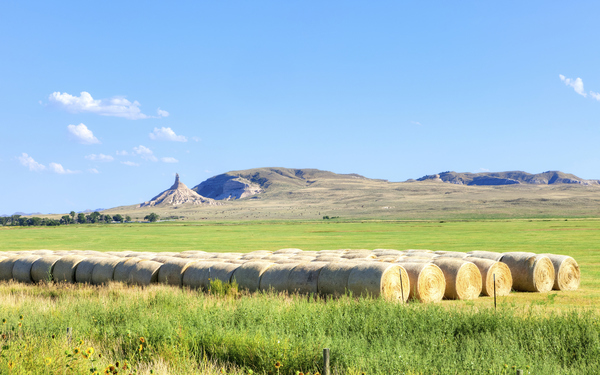 More notably Nebraska’s quality of life and healthcare came in at 14th best in the country. 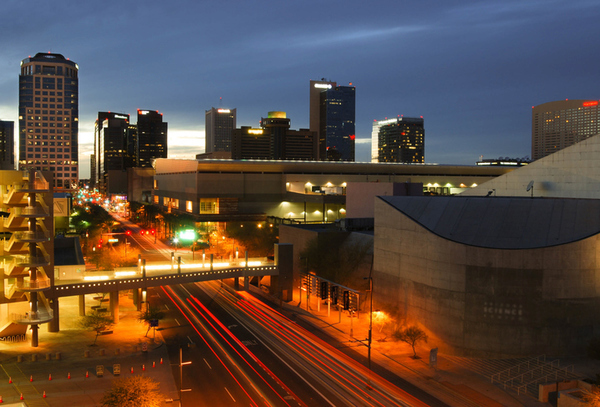 It’s easy to see why Arizona might be a wonderful place to live in old age. It has abundant sunshine and several vibrant and welcoming cities that can accommodate the myriad needs of seniors..
As far as senior care cost, the Grand Canyon State tied for 23rd in the country, with annual costs for both home health aides and assisted living facilities hovering around the national median. However, it came in just shy of the top 10 for quality of life and healthcare, making it the 11th best choice in the country for those categories. 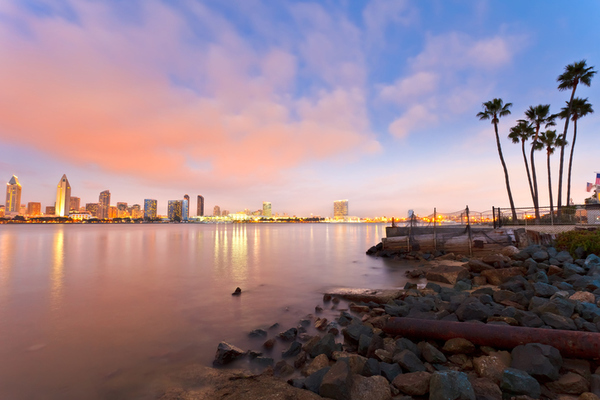 As the third largest state in the country, California is abundant with geographic and cultural variety. And it came in as the third best state in the country overall for quality of life and healthcare for seniors. The Golden State might rank higher, were it not for its high senior care rates. An assisted living facility costs about $48,000 per year and a home health aide will run you almost $55,000 annually. 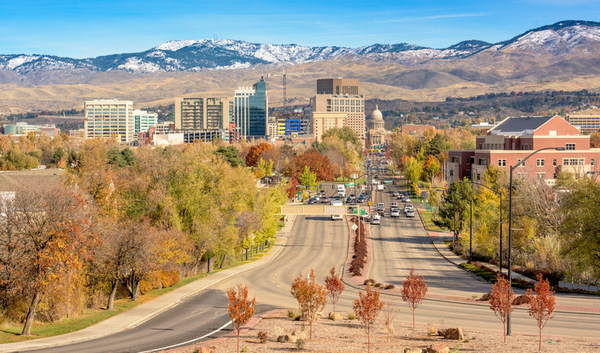 Idaho’s dry, sunny climate is just one of the many reasons it’s attractive to seniors. 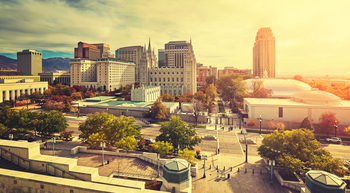 It’s got one of the lowest crime rates in the country, boasts a capital city that’s often praised for its walkability, and came is as the 15th best state in the country for quality of life and healthcare for older adults. In terms of cost, this mountainous, northwestern state hovers around the national medians for both assisted living and home health aide costs, but there are some economic benefits to offset that, including the fact that neither prescription drugs nor Social Security payments are taxable—a significant benefit for elderly residents. 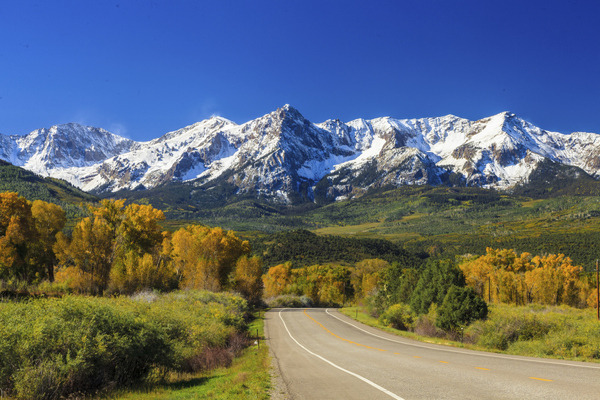 Colorado’s abundance of lively cities and breathtaking landscapes is a major draw for young professionals. For elderly adults, it also ranks eighth in our survey for overall quality of life and well being. Though it scores well in health care and quality of life categories, senior care costs in the Centennial State may be prohibitive for some. Both assisted living and a home health aide cost around $50,000 per year, contributing to its cost ranking of 32. While many younger families have been making the move to Oregon in recent years, the state’s mix of healthcare and quality of life offerings also make it an excellent place for elderly folks to call home. The state scored very well in quality of life and healthcare, coming in as the third best in the country. Cost, on the other hand, brought its ranking down a bit, as Oregon came in at number 39 out of all 50 states. The average cost of assisted living in this Pacific Northwest state is just under $50,000 per year, and home health aide services cost about $6,000 more than the national median of $46,332.